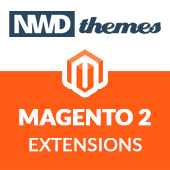 Magento 2 developments involve strong usage of models concept. 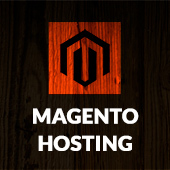 Usually magento models loaded by primary field. However, if you need to load it using non-primary unique field there are several methods to do it. To illustrate examples below lets assume that we have created tables sliders with primary index slider_id and unique index alias. Model, ResourceModel, Collection classes also created. However, if you do check abstract model class Magento\Framework\Model\AbstractModel you will see that load and save methods are deprecated. Of course you can use resource model directly. _beforeLoad is not called: model_load_before and $this->_eventPrefix . '_load_before' events are not dispatched via eventManager. _afterLoad is not called: model_load_after and $this->_eventPrefix . '_load_after' events are not dispatched via eventManager. updateStoredDatais not called: object’s stored data and the actual data are not synchronized. Magento 2 load model, magento, magento 2 development, magento 2 model. permalink.